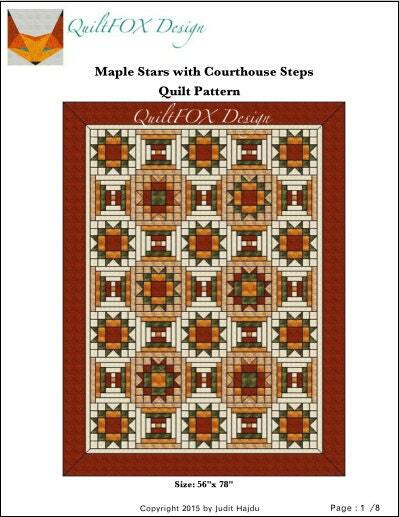 Quilt Pattern - Maple Stars with Courthouse steps - throw: 56"x78"
The simple beauty of the building blocks and warm autumn fabrics inspired this Throw. 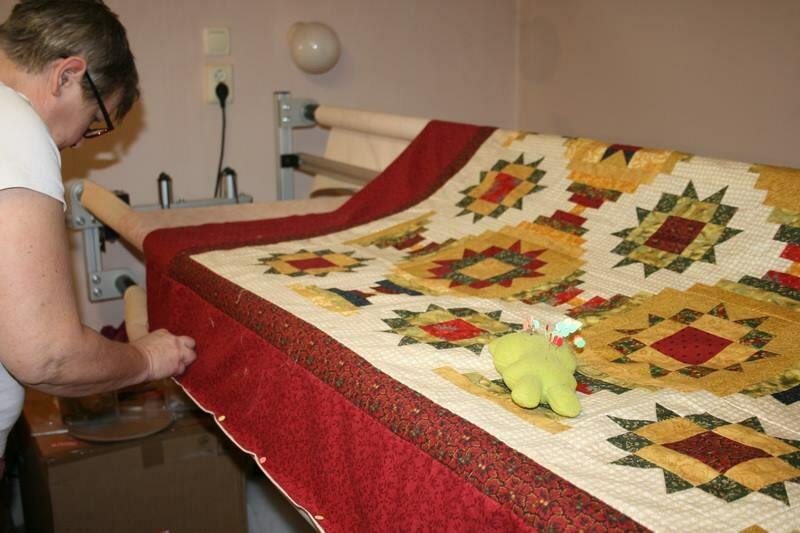 This quilt is suitable both for beginner and advanced quilters to create a timeless beauty. Open the pattern with the latest version of Adobe Acrobat PDF Reader to display and print everything correctly. 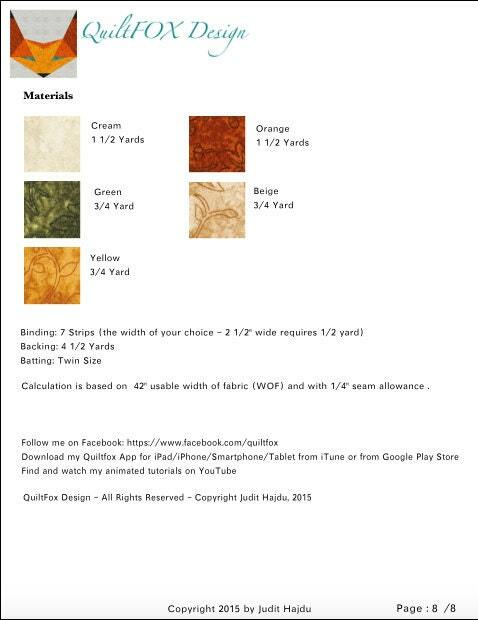 Print it in booklet format to save ink and paper.